When we cover wedding, as video makers, we need to anticipate or keep a look out for unique characters or personality. This what happened. The moment Mak Busu hold the mic and asking questions, somehow or rather, my gut feeling was telling me this could get interesting. So, I signaled my 2nd video maker to get into position and get a steady shot. I did not expect my video was being shared 1490 times on Facebook. Another thing that I really fond of this event was how each vendor played their part. During the hadang2, due to their expertise and lots of experience, Akrab Kompang, soften their pukulan kompang so that people can really enjoy and hear what was being discussed. Akrab Kompang services for your wedding. I sincerely believe this wasn’t planned. The DJ and his team were spot on with the song and quick thinking. If only, I remembered what is the company name but I remember the DJ. So can check out Rakingston Mars. The first time I met this DJ was back in December 2014 at Lagun Sari. He is young, funny and very talented. He knows how to work the crowd. 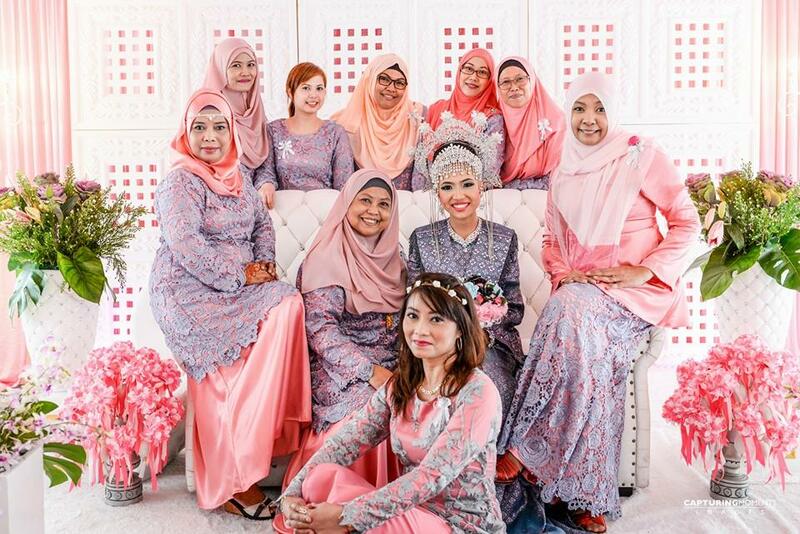 Not forgetting the bride’s family. From uncles to aunties to cousins to relatives from overseas. Everyone was so sporting and encouraging. A simple shout or a clap, it just adds up. I always provide a 2 man team for any wedding video engagement. One of the many reasons is the coverage. This add another dimension to the video making. 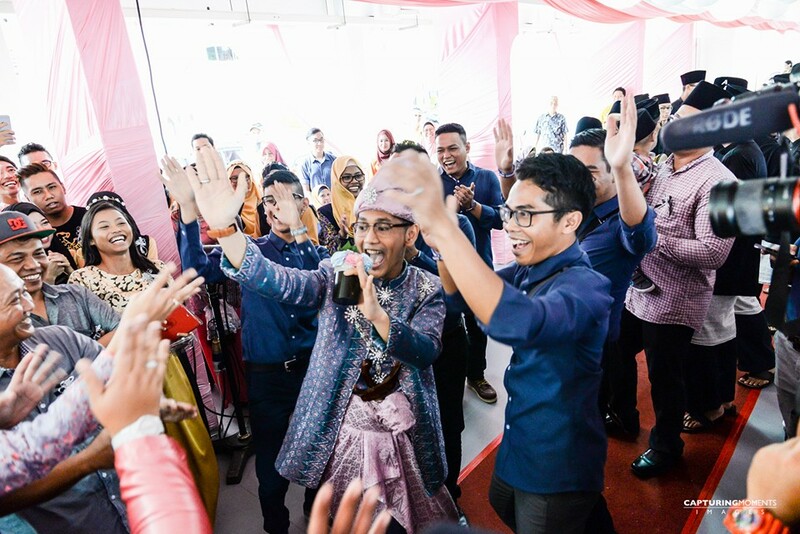 In the video, you can see that I am covering Mak Busu while my 2nd video maker is covering the groom. Without you realize, it seems you are part of the action. This is what I called CONTINUITY. This is the video we are talking about. You all ada Mak Busu macam ni tak ?"" Mak Busu : Nak cari isteri, dalam hati. Balik lah. Hati kat situ per. Pengantin Lelaki : Separuh hatiku di miliki dia. ""Jom layan video kami yang di rakam kan pada 15 Nov 2015. Majlis persandingan antara Fathul Hakim and Siti Ruzaidah>>>> Kalau ingin tahu lebih lanjut tentang perkhidmatan video perkhawinan kami, sila layari www.orangefill.com. If you are looking for wedding video services, feel free to drop me an email enquiry via the contact form below. I would be more than happy to assist you in your search. All I want from you is be comfortable in asking me any questions. Thank you for your kind interests. Look out for our reply within 3 days. You might want to check your spam/junk folder for our email. Older PostAin't a cloud in the sky going to stop my shine.